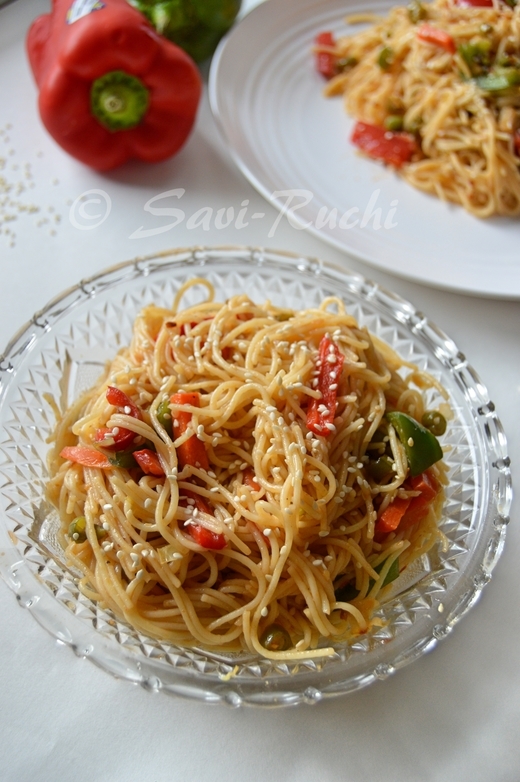 This is again a typical south canara recipe. Neer is a kannada word & it means water. 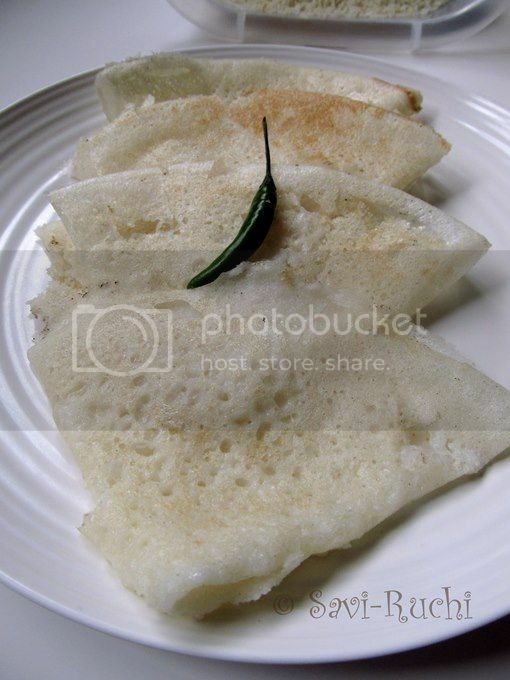 It is called Neer Dosa because the batter will be like water. The neer dosa preparation is also little different than the normal ones. 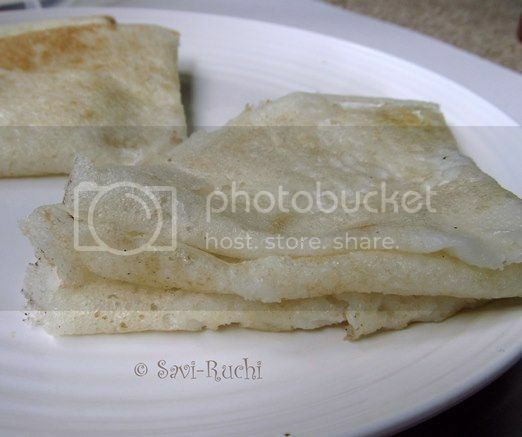 Neer dosa is called bari-akki dosa (raw rice dosa) because it is made of only rice & needs no fermentation. It can be prepared as soon as the batter is ready. Grind together the rice & grated coconut into a smooth paste. Add enough water & salt( almost double the amount of water then the normal dosa). Serve it hot with kayi-bella. I have heard a lot about this dosa..must give it a try. Kayi bella combo is interesting. neer dosa looks nice. will surely try ..
can u resend them all linking to my challenge event?